Oso Leone is the last local band confirmed this week. 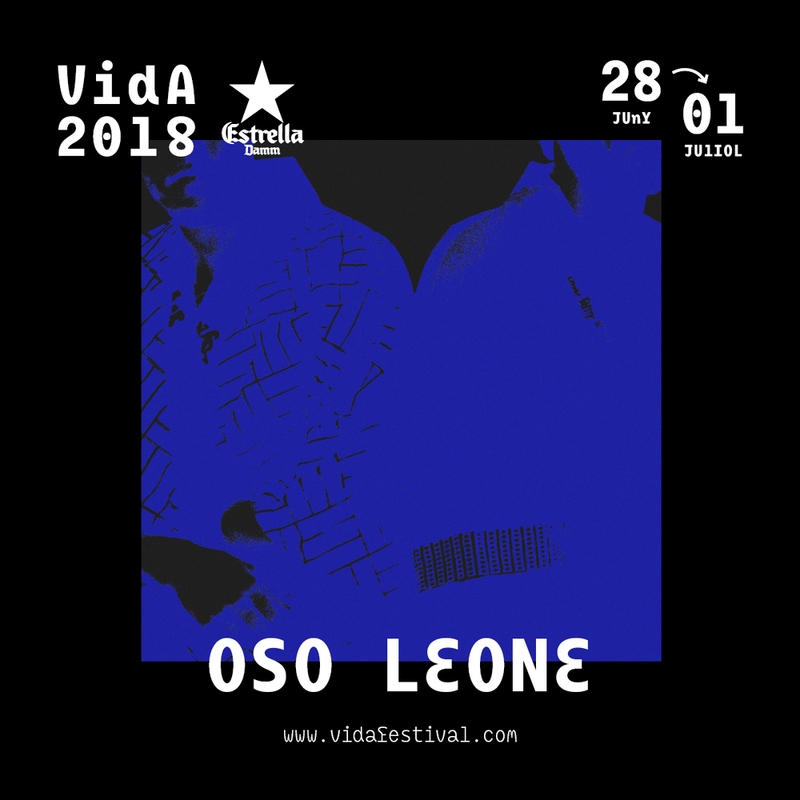 The Mallorcan-based band will be part of VIDA's 5th anniversary line-up along with the already confirmed Franz Ferdinand, St. Vincent, Iron & Wine, Calexico, Nick Mulvey, El Petit de Cal Eril, Medalla and La Plata. Oso Leone returns after four years since the release of Mokragora (Foehn Records, 2013). Consolidated as one of the most outstanding groups in the Spanish alternative scene, the Mallorcan sextet presents a third album that will be released this 2018 where they promise to expand the electronic and r&b side of their proposal but maintaining the softness and the subtlety of their dazzling sound. Older PostEl Petit de Cal Eril is VIDA!